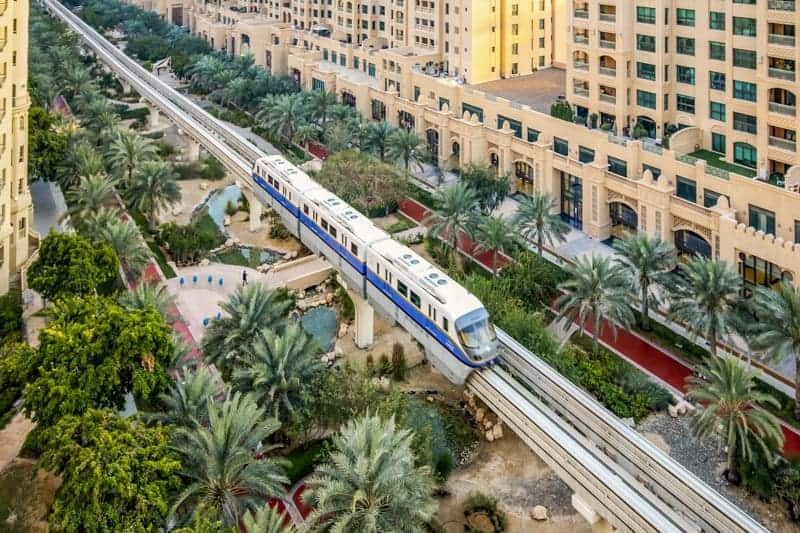 Ittihad Park Station is a station on the Palm Jumeirah Monorail. It opened in July 2017. The station is situated at Ittihad Park, a park on the trunk of the Palm Jumeirah. It is close to the Golden Mile Galleria shopping mall. 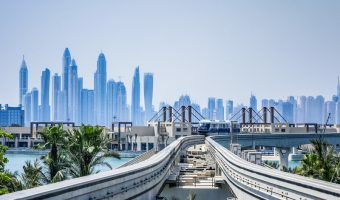 Ittihad Park Station is one of three stations of the Palm Jumeirah Monorail that are currently open. The others are Gateway Station and Atlantis Aquaventure Station. Map showing location of Palm Jumeirah Monorail – Ittihad Park Station.